I’ve lived in Loveland, Colorado for 15 years, and in that time I’ve watched the city’s food scene grow and change. There are still have some old-favorites around such as The Black Steer (since 1966), a throwback steakhouse that’s our go-to spot for an excellent steak and top-notch service. 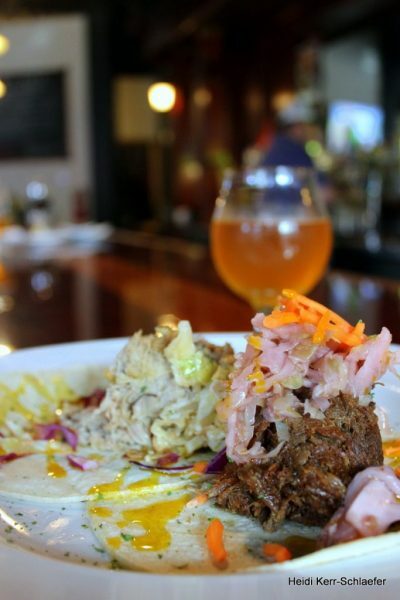 Loveland also is home to newer eateries such as Door 222 Food & Drink, the restaurant that helped kick-off today’s growing and inspired culinary scene in the Sweetheart City. The Annual Taste of Loveland is an opportunity to taste bites from restaurants in this Northern Colorado city during an evening of delicious fun. This event is not just about food, but also booze; craft beer, spirits and wine will be flowing. And the best part? When you attend Taste of Loveland you are supporting a great local cause. 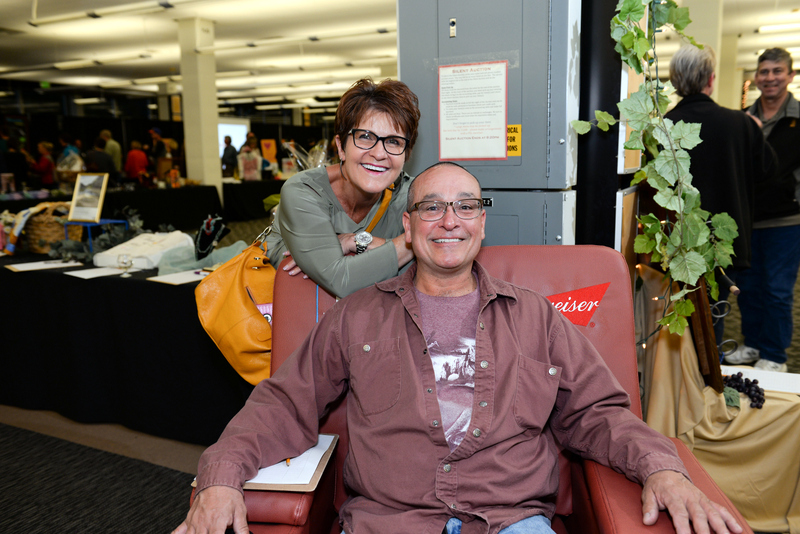 Taste of Loveland is a benefit presented by Foothills Service League in support of Foothills Gateway Inc. and the Namaqua Center. The first organization funds skill development programs, respite scholarships, physical therapy equipment and resident home retrofitting. 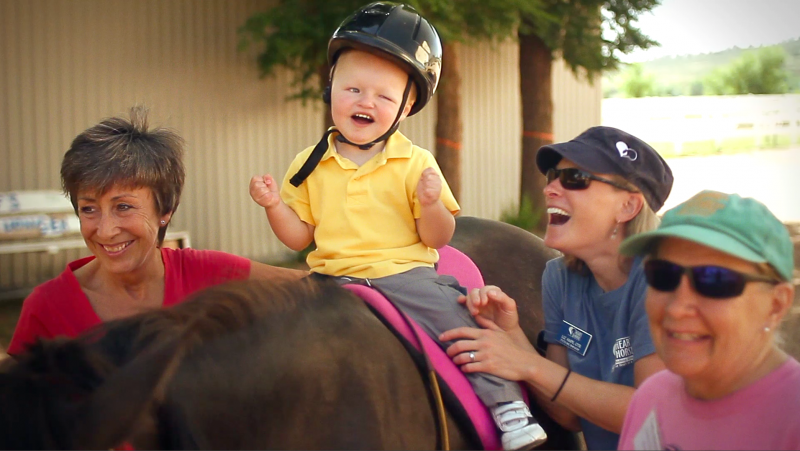 Namaqua Center funds playgrounds, children and caretaker workshops, respite care for grandparents and Hearts & Horses sessions. Photo courtesy of Hearts & Horses. By attending Taste of Loveland you are helping two local organization that help local families. That’s a real win/win in my book. 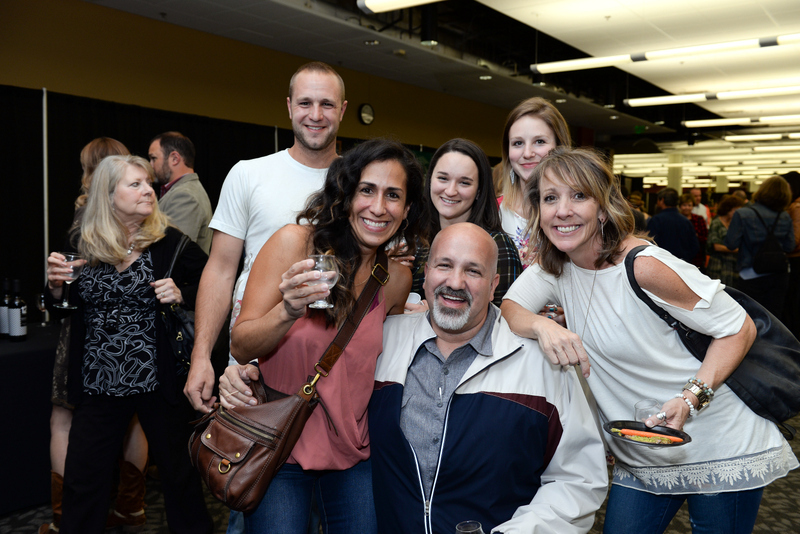 I’ve been attending Taste of Loveland for a number of years, and it’s not only an opportunity to taste great food and drink delicious local beers, wine, and spirits—there’s also a silent auction that includes fabulous items such as vacations and more. Denver Broncos mascot Miles will be making an appearance during the night for photo opts. 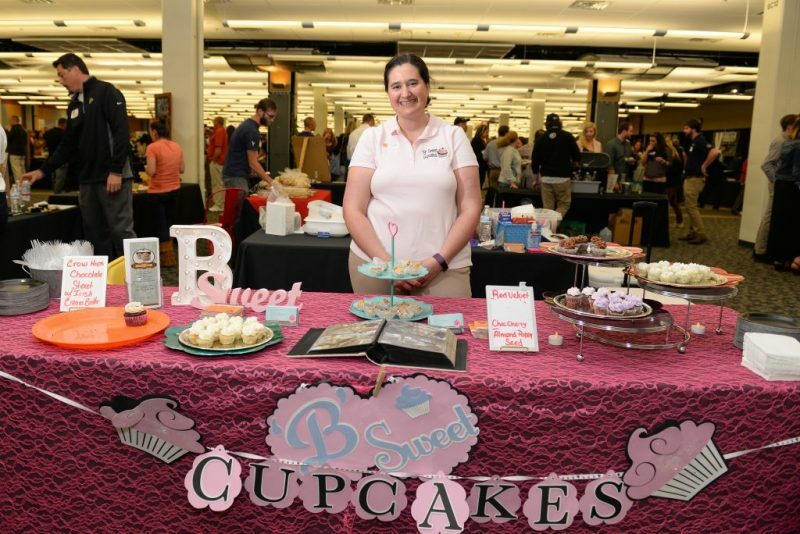 “B” Sweet Cupcakes at Taste of Loveland. Photo courtesy of The Taste of Loveland. While the event is held in Loveland and highlights many of the City’s best restaurants, there will also be a handful of breweries, distilleries and restaurants from neighboring communities such as Fort Collins. Tacos at The Laureate Publick House. 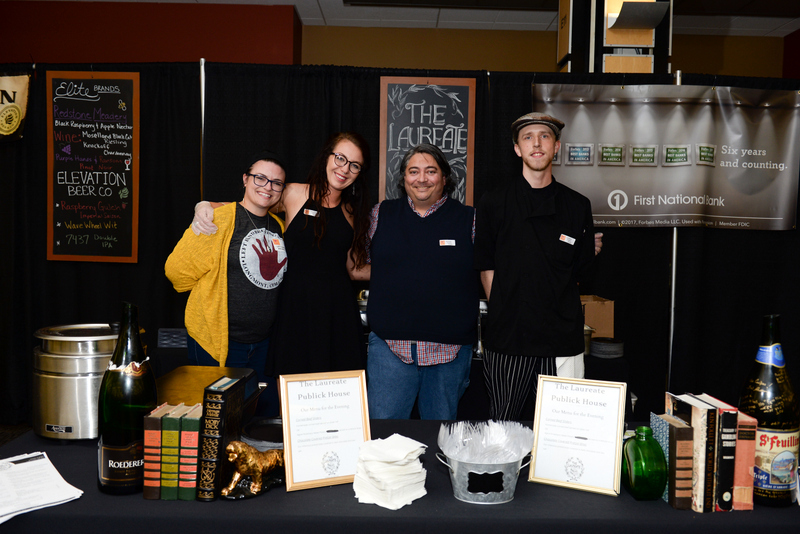 The Laureate Publick House at Taste of Loveland. 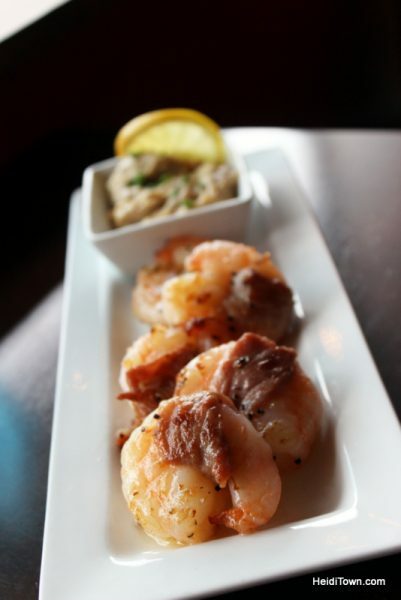 Photo courtesy of Taste of Loveland. 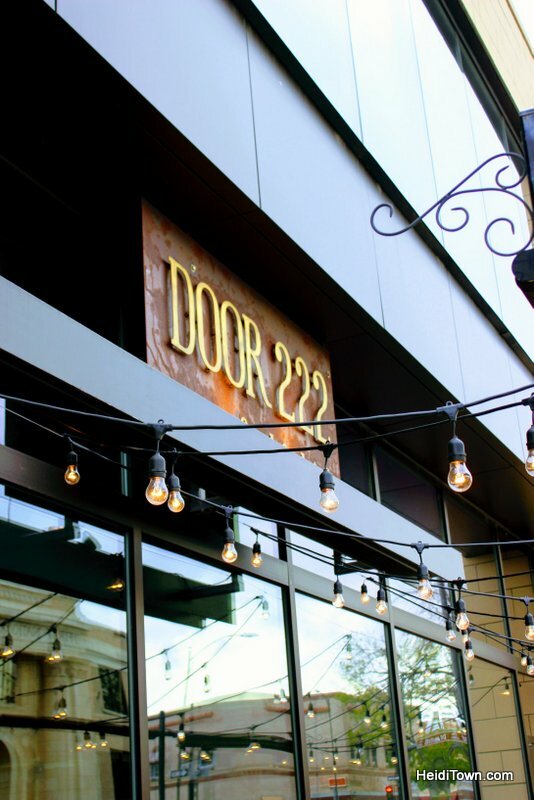 Loveland’s participating restaurant list is vast, but a few of our personal favorite restaurants and watering holes that will be attending are Door 222, Slate Italian, The Laureate Publick House and Palomino’s. Prosciutto wrapped shrimp. My favorite appetizer at Slate Italian. At the Auction Table. Photo courtesy of Taste of Loveland. Spring 44 of Loveland will be pouring their award-winning spirits, as well as Miracle Stag Meadery, another Loveland business. Craft beer lovers will be wowed by Loveland’s array of fantastic breweries and I recommend you give them all a sip. 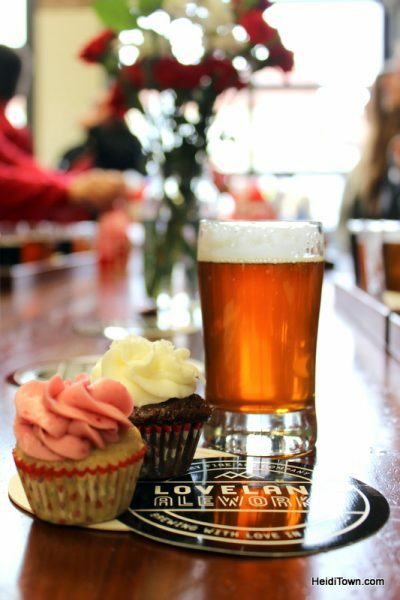 Loveland Aleworks + “B” Sweet Cupcakes on Valentine’s Day 2016. Every “taste of” event that I’ve attended is also an opportunity to visit with friends and make new ones. Nothing bonds people like food and drinks—nothing. Photo courtesy of Taste of Loveland. So invite along some friends (or plan to make some new ones) and grab your tickets online today! I’ll see you there. April 19, 6 to 9 p.m.